The Council for the Indian School Certificate Examinations will introduce a new assessment for children of class five and eight students in its curriculum to enable them to think creatively, Chief Executive and Secretary Gerry Arathoon said today. 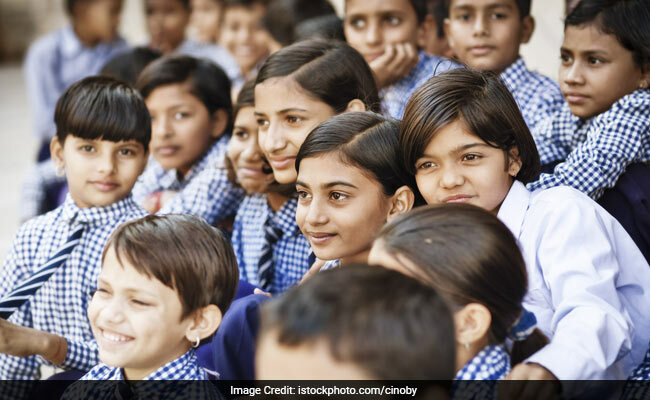 Kolkata: The Council for the Indian School Certificate Examinations will introduce a new assessment for children of class five and eight students in its curriculum to enable them to think creatively, Chief Executive and Secretary Gerry Arathoon said today. "It is going to be a different kind of assesement, not like class 10 or class 12 exams where the child has to study and prepare for exams. In this assessment students will not require any preparation. It will not require students to apply their knowledge and put up skills to think creatively," Arathoon told a press meet here. "We intend to start the assessment process in 2018 and it will be in written form," he said. The council plans to conduct the assessment in four subject - English, Mathematics, Science (Physics, Chemistry and Biology), and Social Studies (History and Civics and Geography). The assessment will have nothing to do with class promotion. Schools will have their own assessements and class examinations. The Council will provide teachers all support and assistance in the new curriculum and promote best educational practices to cater to the ever-changing trends in modern day education, he explained. "We will show the report stating where the child did not do well and share the remedy with the parents," he said adding the assessment will be centrally conducted by the council. While the first assessment is mandatory for the schools, the second CISCE assessment for digital subject selection tool is an optional one. It is yet to be decided from which class it will be held, he said. "The tool would enable student make informed decision relating to their future prospective career, based on their interest, skill and preferences," he added.